Although I love these bright colors, I really had to stretch to use them this time. 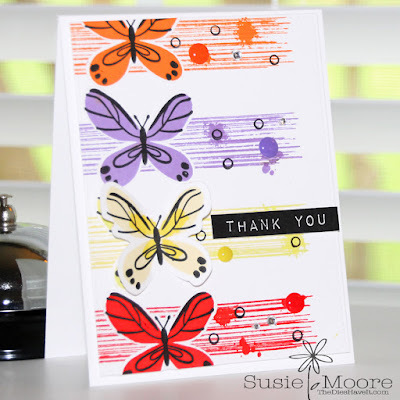 I used one of the butterflies from the new MFT Stamps Beautiful Butterflies stamp set. There are actually three layers for this butterfly, but I just used two on three of them. The yellow one that is popped up has all three layers. Yep.. It was a difficult color combo... Love these butterflies! 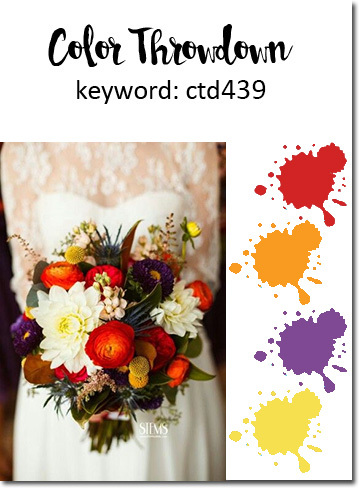 So happy you joined us at CTD!